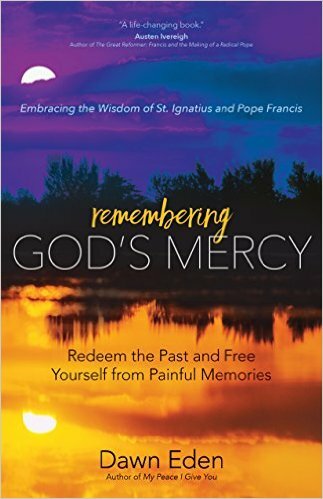 Today I received the wonderful news that my book Remembering God's Mercy, on Ignatian spirituality for healing of memories, has been awarded first place in the Inspirational category of the Association of Catholic Publishers' 2017 Excellence in Publishing Awards. 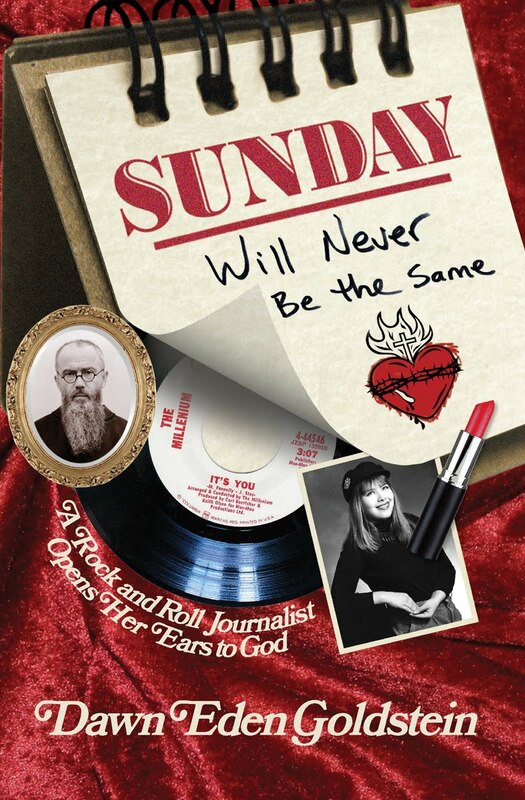 The win took me by surprise, as my book was up against works by such accomplished authors as Elizabeth Scalia and Robert Ellsberg (who took second and third place, respectively). 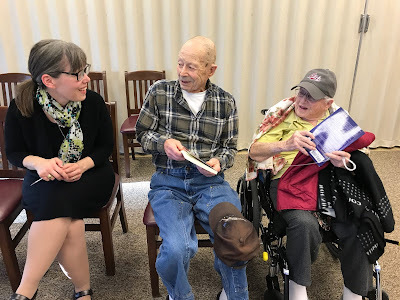 I chat with residents at the Montana State Veterans Home last month. After speaking on healing (see recording below), I gave copies of Remembering God's Mercy to every veteran who was present. My thanks to the anonymous donor who makes such gifts possible. 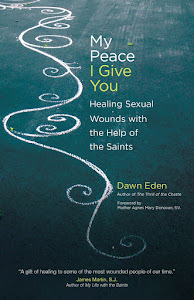 I am grateful for the opportunity to draw more attention to my writings on healing. My special hope is that the award will lead to more opportunities to speak to survivors of trauma and abuse, as when I spoke at the Montana State Veterans Home last month. Here is a recording of the talk I gave there, "Healing the Spiritual Wounds of PTSD." 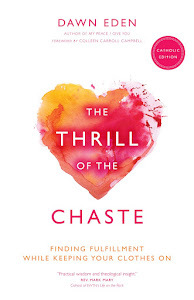 Please pray for my readers and for those who hear my talks, that they may be touched by the healing love of Christ.